Home > Search for "large didgeridoo"
Every genuine didgeridoo is a unique instrument with a distinct look, feel, sound and style (except for the plastic ones!). 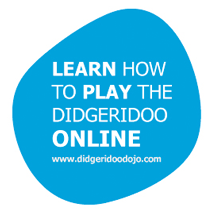 If a didgeridoo you've had your eye on has suddenly disappeared from the site it may have already been sold. If you have a question or there's a particular product you're looking for, we'd love to hear from you - [email protected] or if its urgent, give us a call during business hours. The current time at the shop is listed on our Contact Us page. 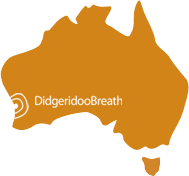 Breath Didgeridoo Music CD "Ocean Breath"